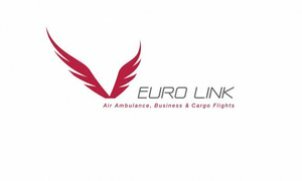 EURO LINK is a commercial aircraft operator, approved by the German federal aviation authorities. With our head office at Munich International Airport, which is also known as "hub of the south", our fleet is perfectly located. Munich provides us not only 24-hour service on 365 days a year, but also offers an essential advantage due to its geographically centralized location in Europe.